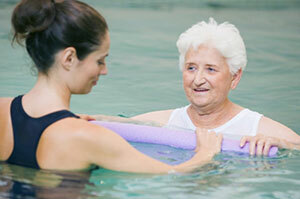 Active Rehababilitation & Physiotherapy - North Turramurra NSW | At Active Rehabilitation & Physiotherapy, we provide a comprehensive physiotherapy service for our local community, from the very young to the very elderly, the athlete to the not-so-active. We believe in a professional and holistic approach to injury and functional rehabilitation. Our physiotherapists will create a personalised treatment program tailored to your needs, lifestyle and goals. We offer an extensive home visit / house call service for those who are unable to attend our clinic for treatment. 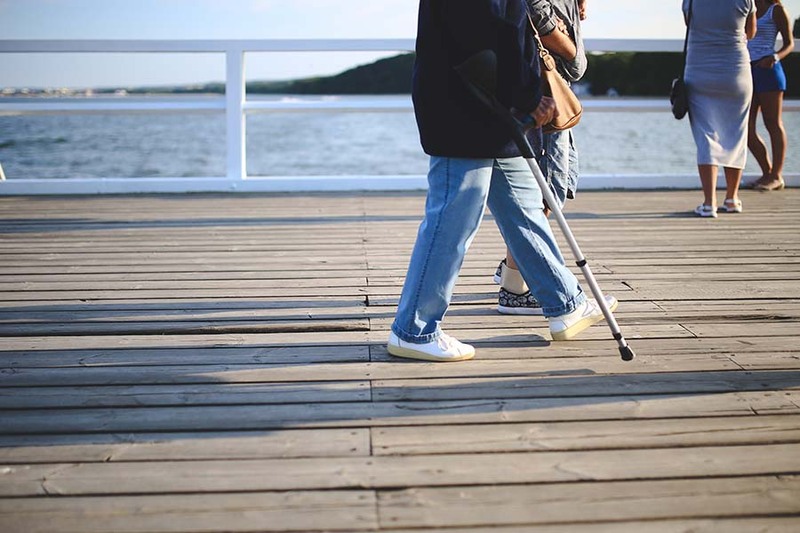 At Active Rehabilitation & Physiotherapy, we provide a comprehensive physiotherapy service for our local community, from the very young to the very elderly, the athlete to the not-so-active. We believe in a professional and holistic approach to injury and functional rehabilitation and are committed to providing the highest quality of physiotherapy care to all patients. If you are suffering from an injury, we can hasten your recovery by assisting the healing process and reducing your pain and stiffness. If you are experiencing reduced function, or simply wish to be more proactive in your approach to fitness, health and well-being, our Physiotherapists can assist by guiding your endeavours for you to achieve the best possible outcome. 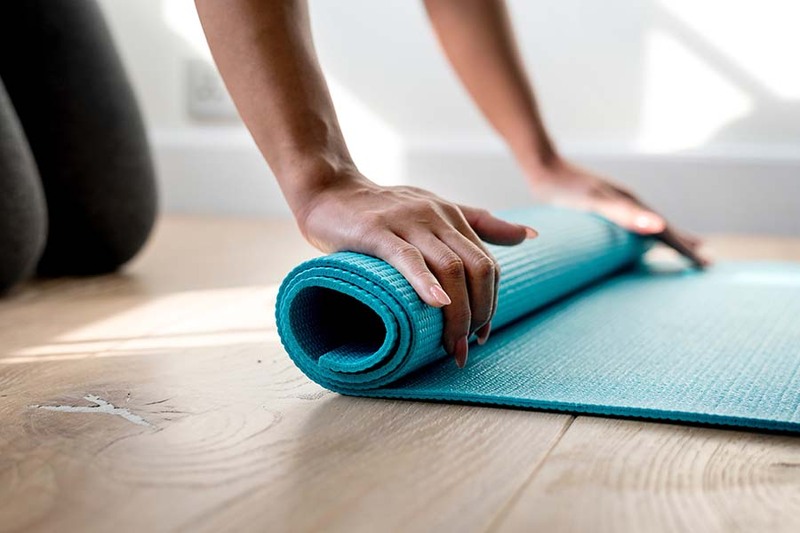 Our physiotherapists will create a personalised treatment program tailored to your needs, lifestyle and goals, and will advise you on strategies which can help you to avoid injuries in the future, or prevent old injuries from returning. Our North Turramurra physiotherapists are committed to achieving the highest level of recovery possible for our clients, not only providing them with solutions to their presenting problems, but also a better understanding of how to self manage their condition on a long term basis. Subscribe to our newsletter for regular updates including health tips, exercise recommendations, dietary advice and more!